First mentioned in 1877 at a meeting of the American Pomological Society and, according to a 1904 description, originated in Watauga County, North Carolina. 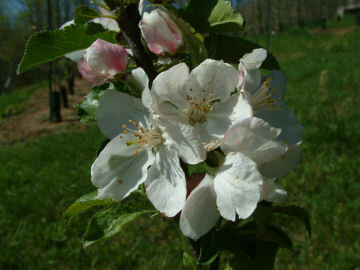 Some orchards in Madison County, NC, still raise this apple. 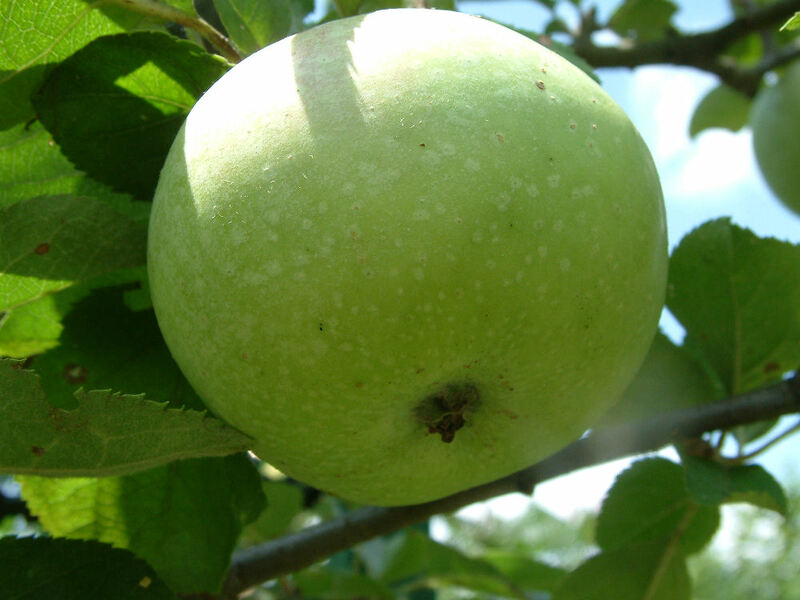 Fruit is large with greenish-yellow skin sometimes with a slight red blush. Displays numerous dark russet dots. Flesh is greenish-white, tender, and juicy. Ripens August to September.